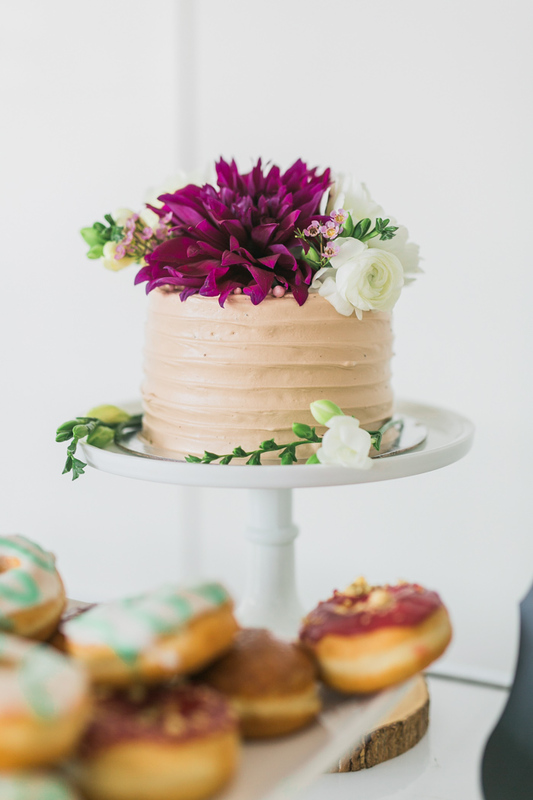 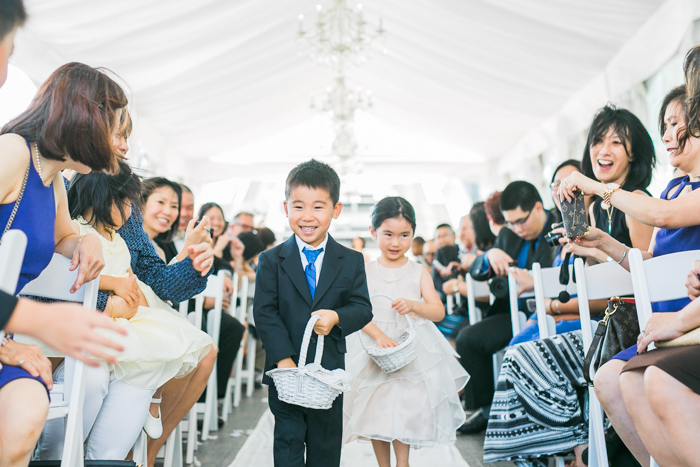 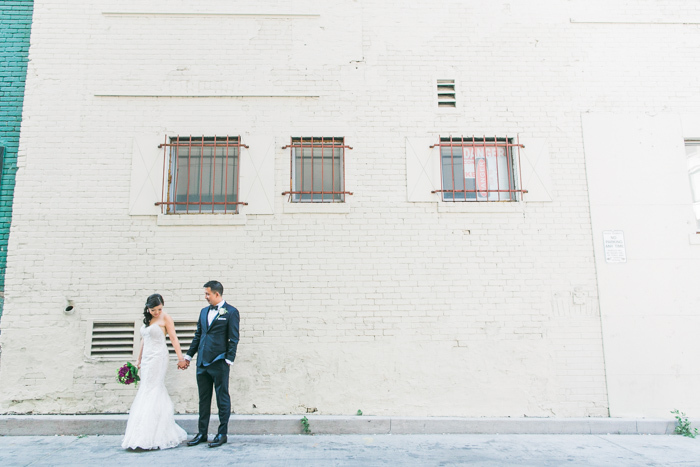 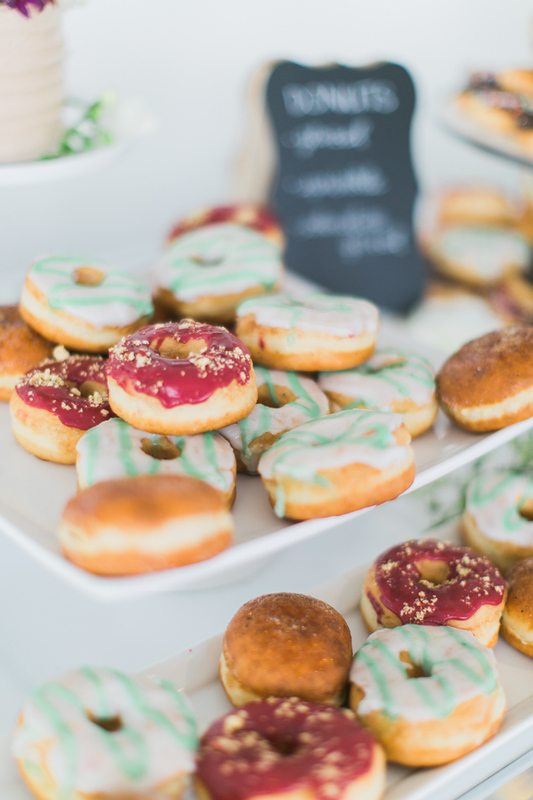 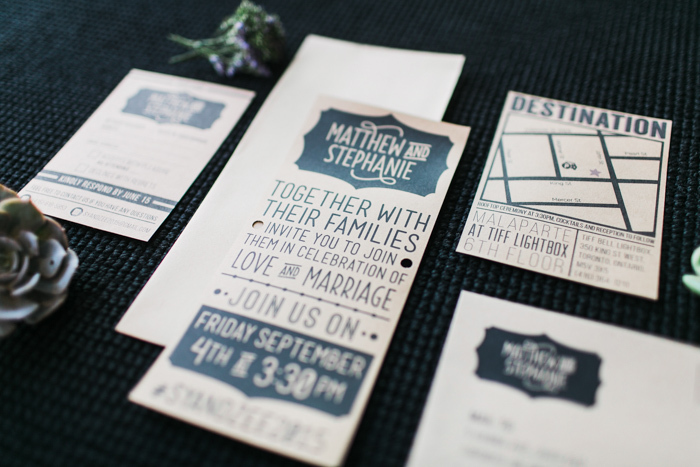 Steph and Matt’s wedding is super sweet. 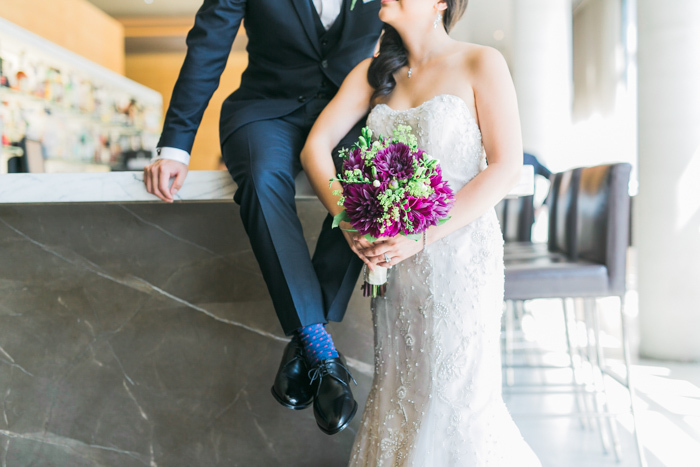 They are such kind, loving individuals and they are just perfect for each other. 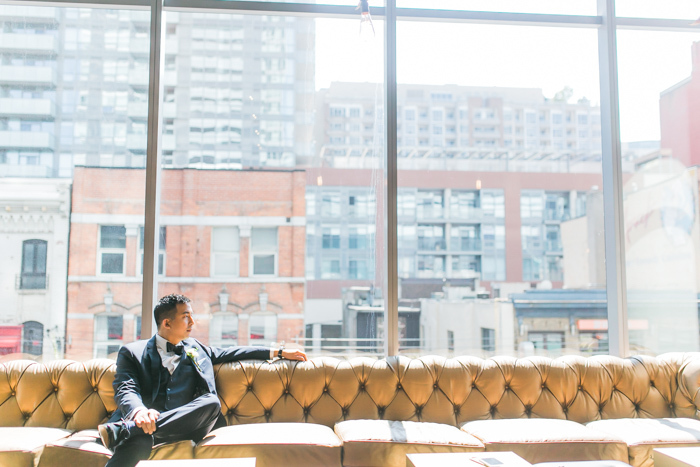 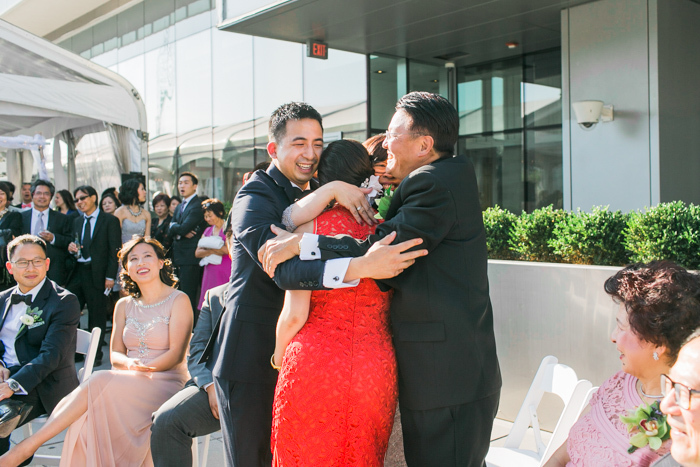 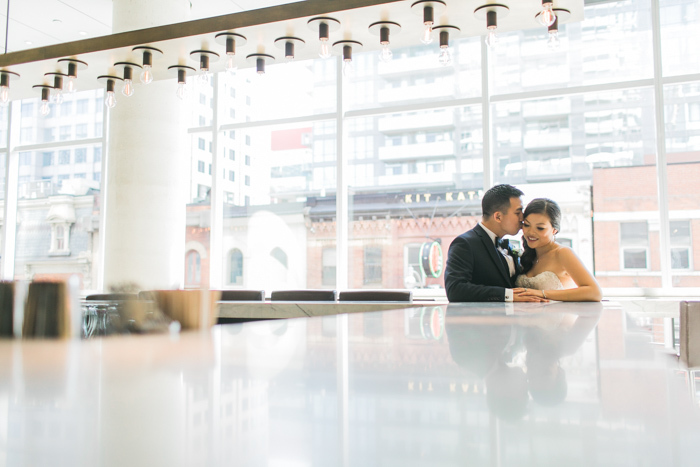 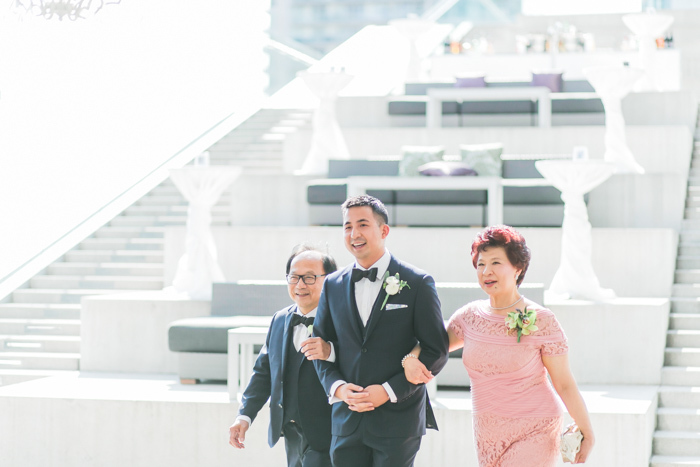 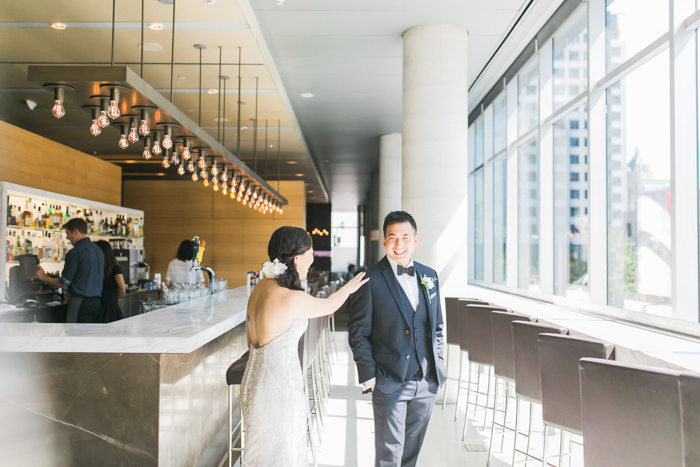 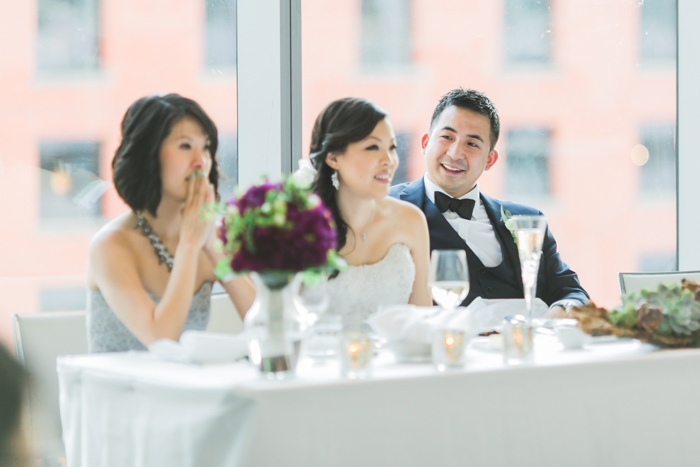 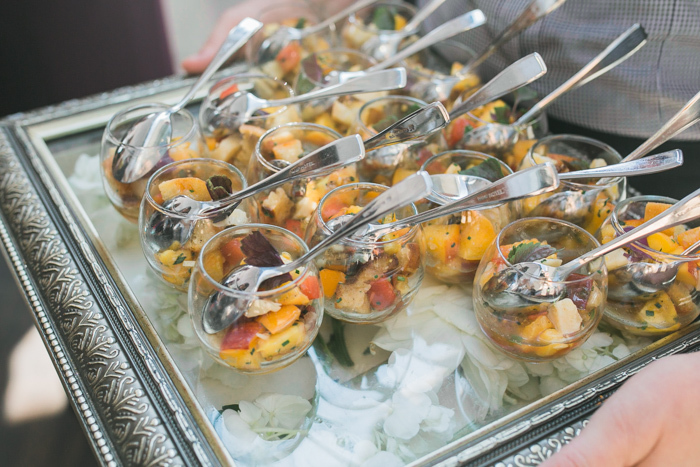 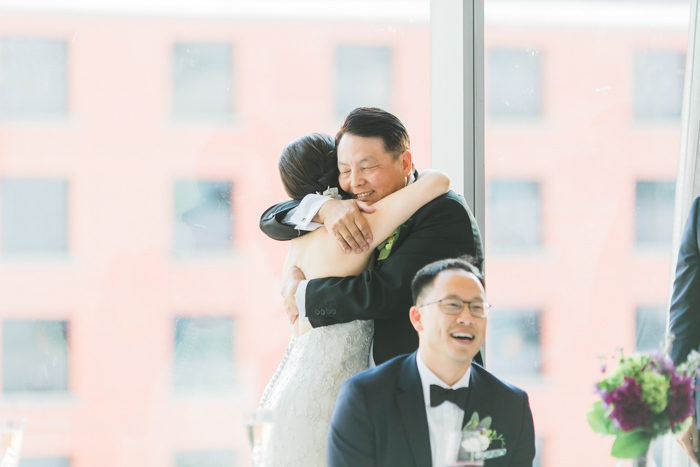 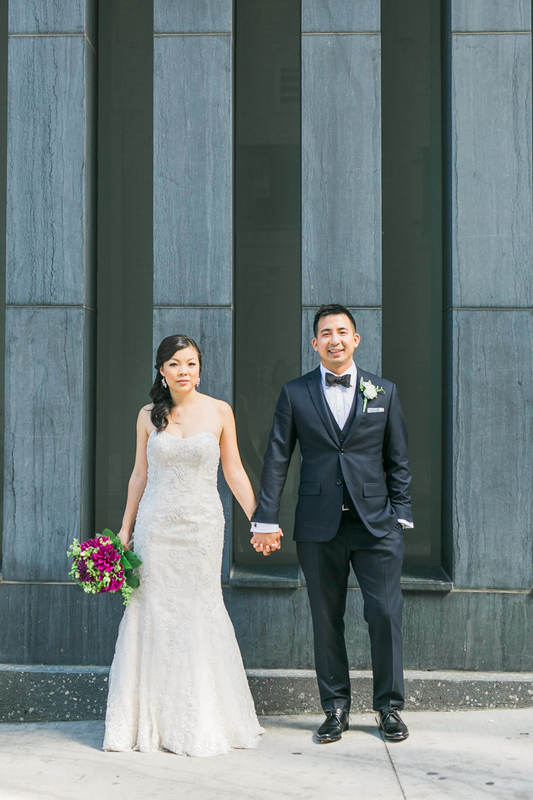 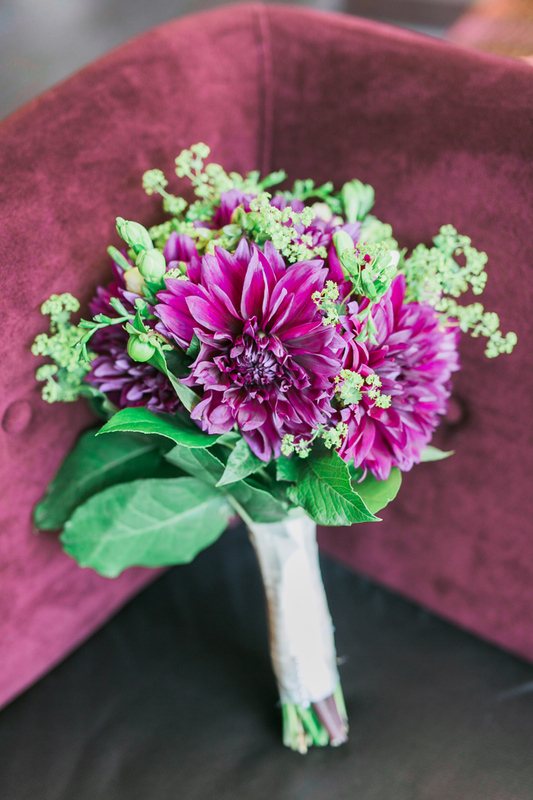 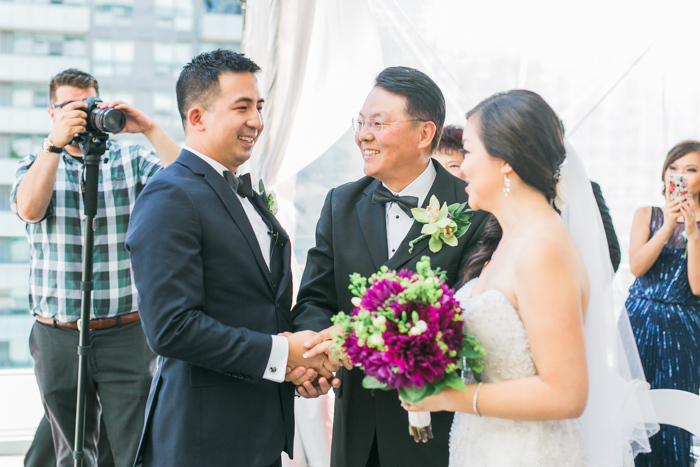 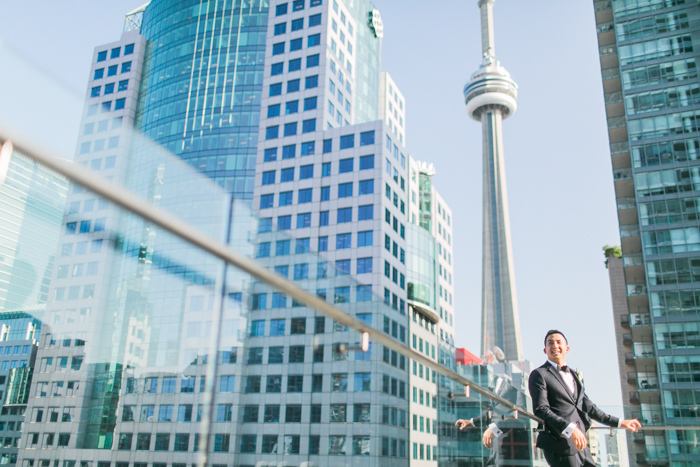 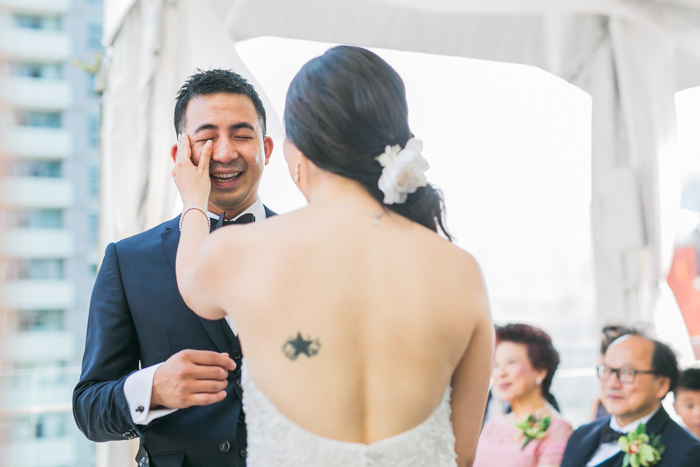 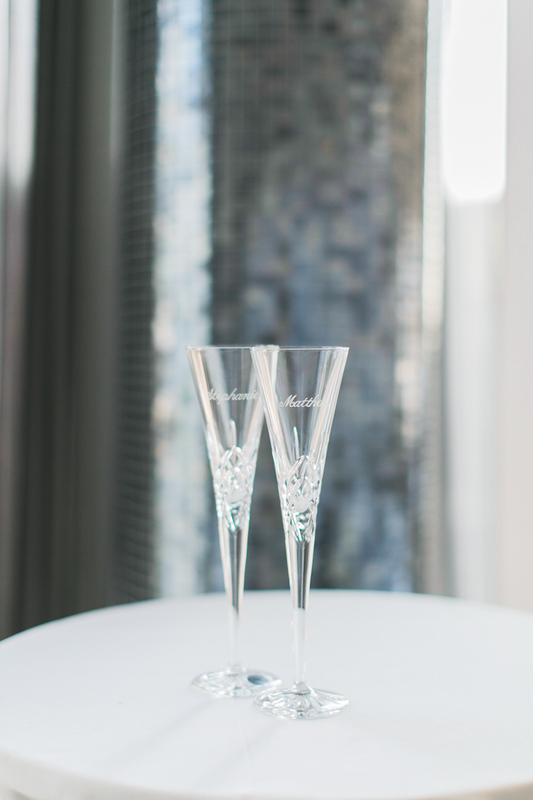 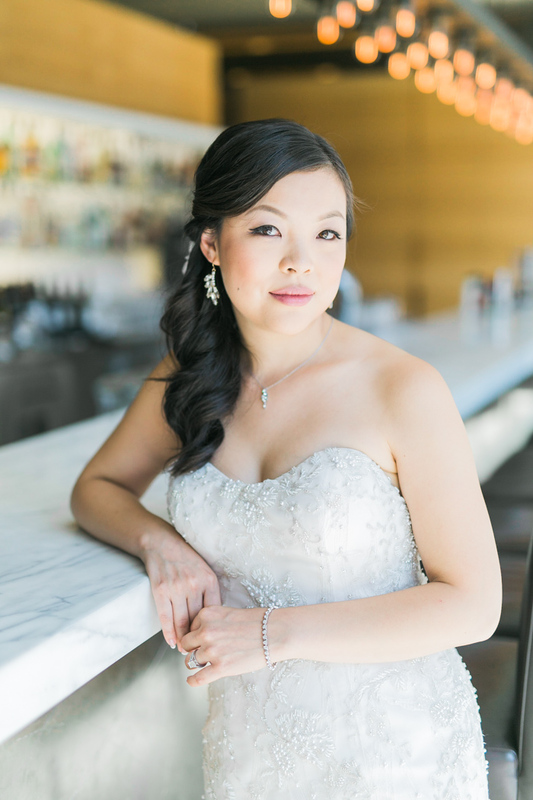 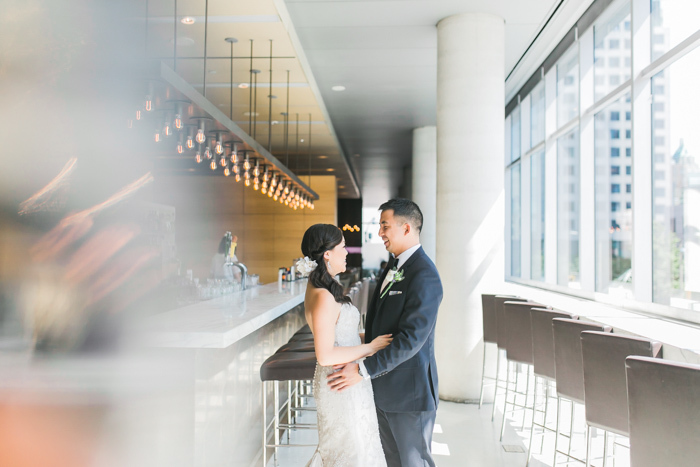 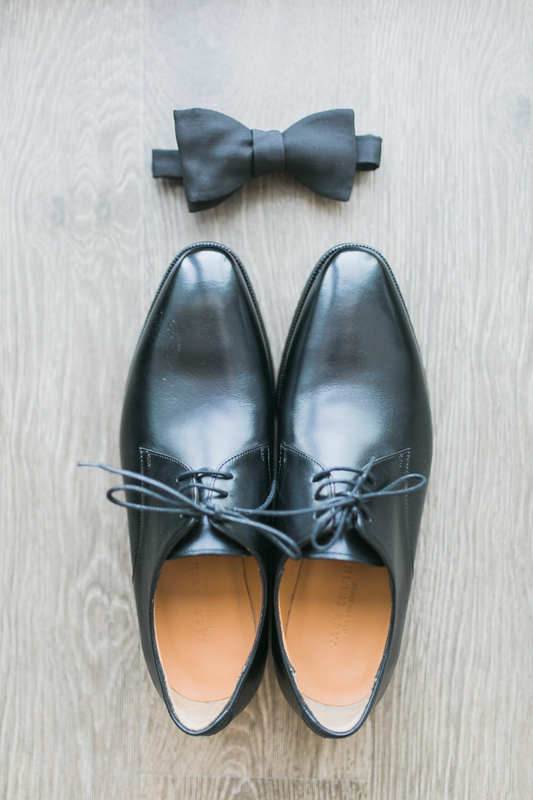 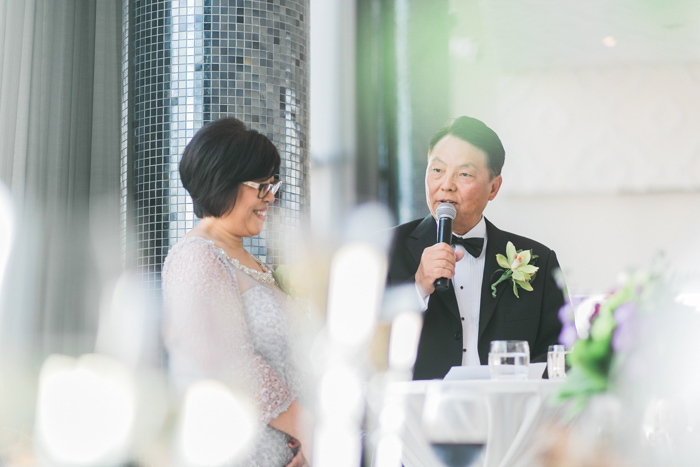 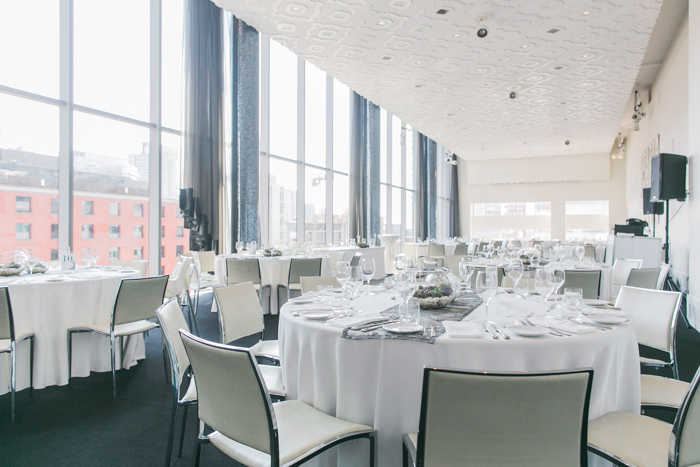 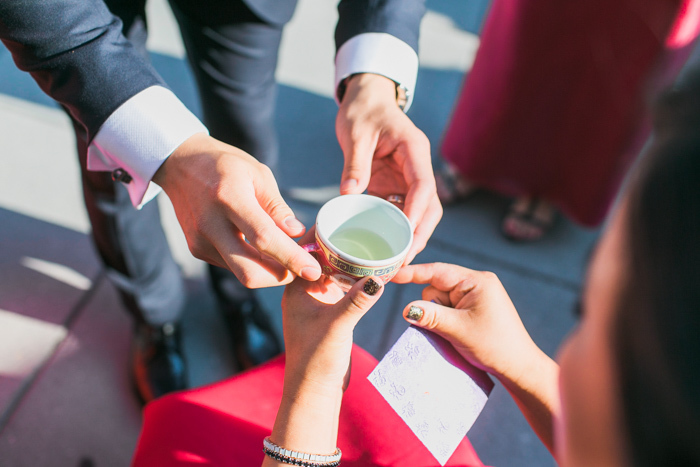 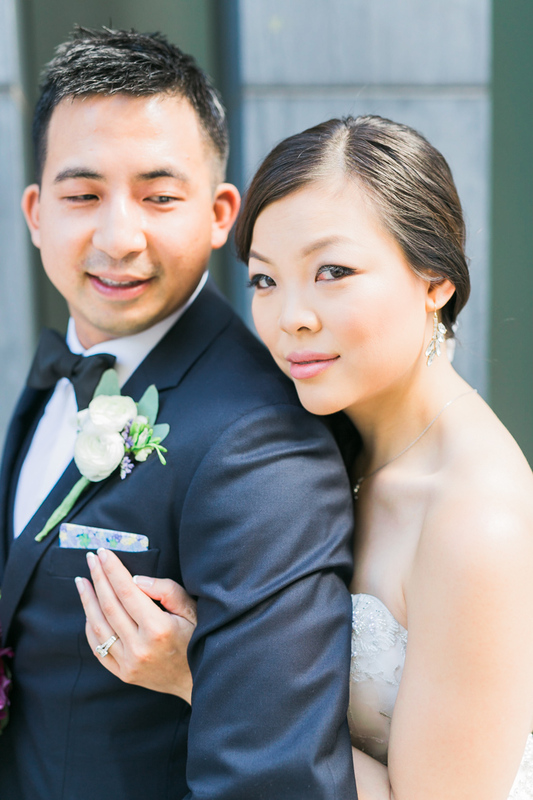 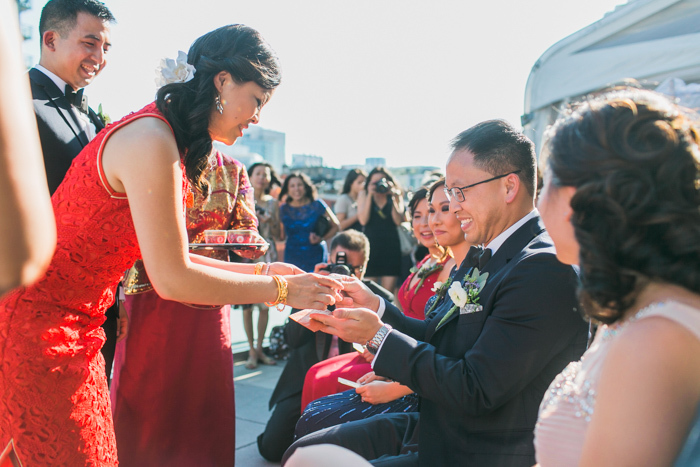 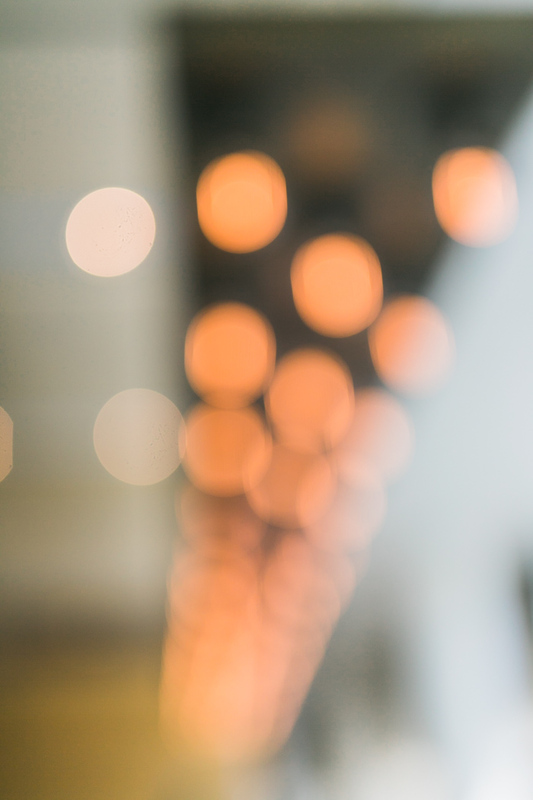 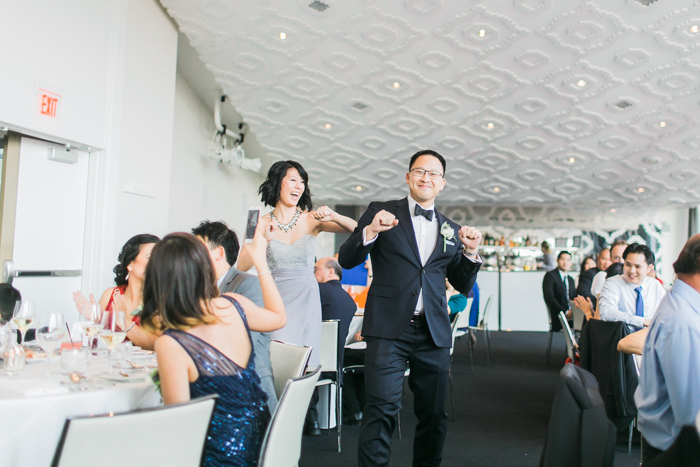 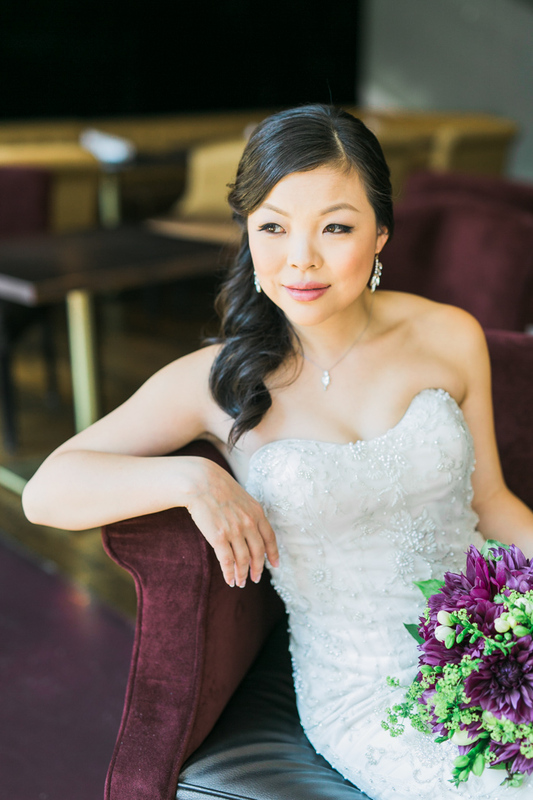 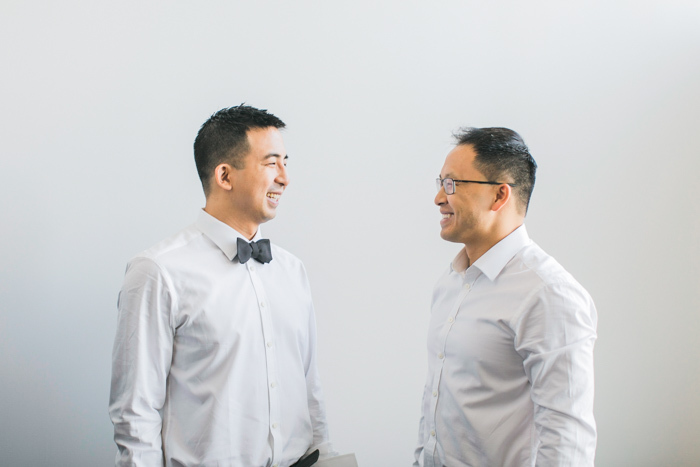 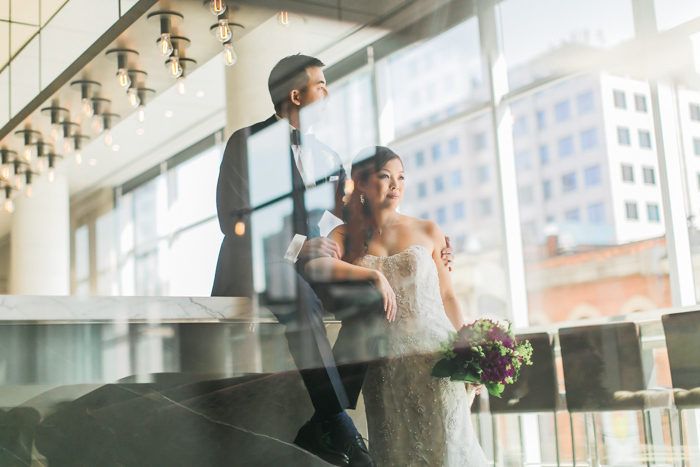 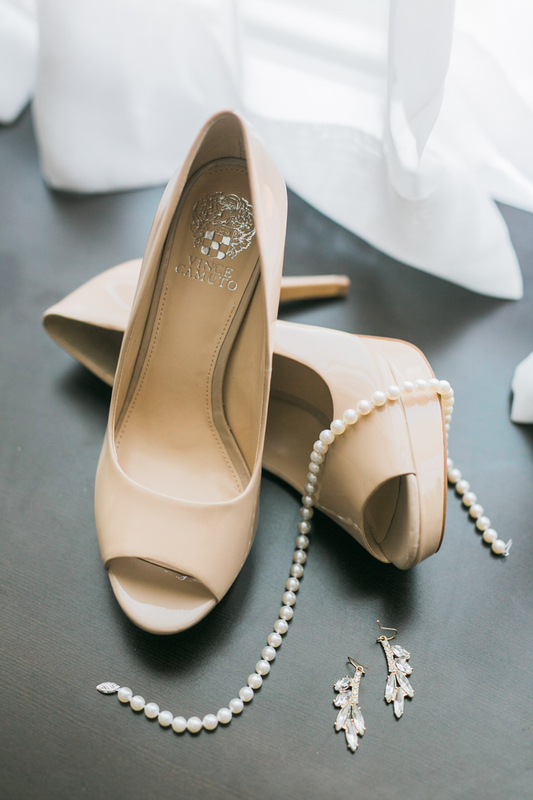 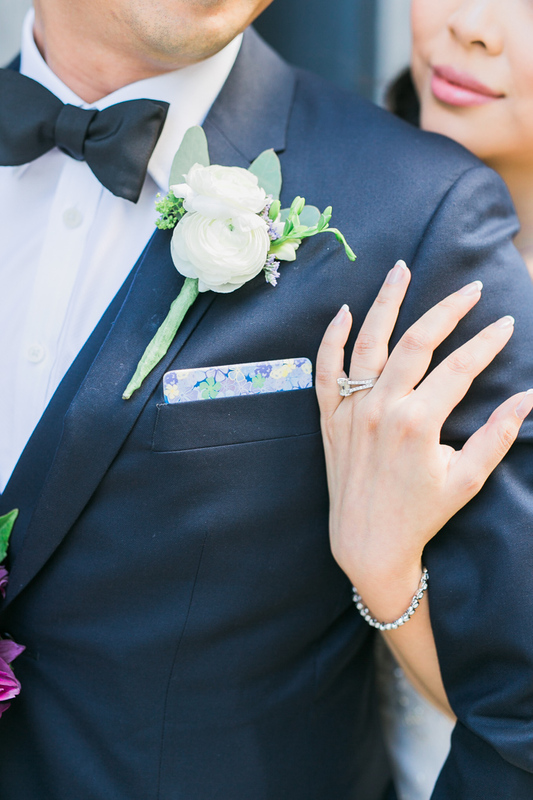 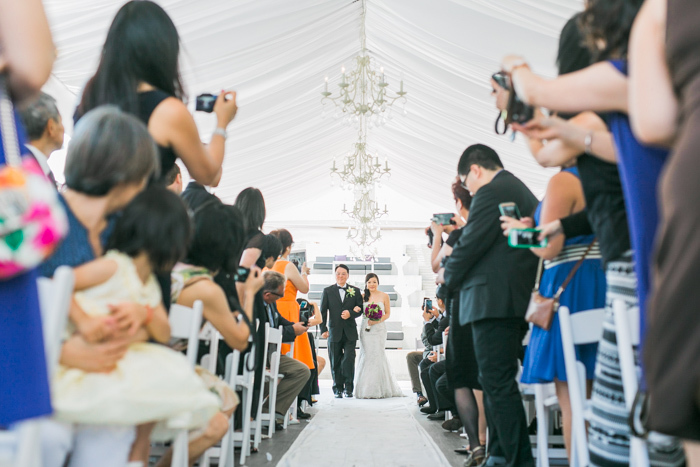 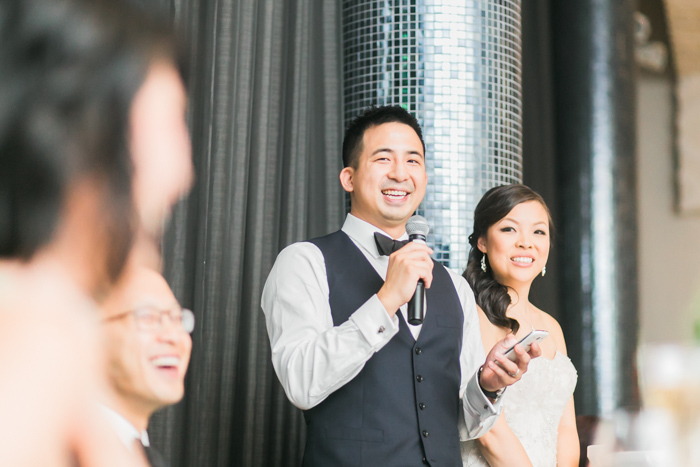 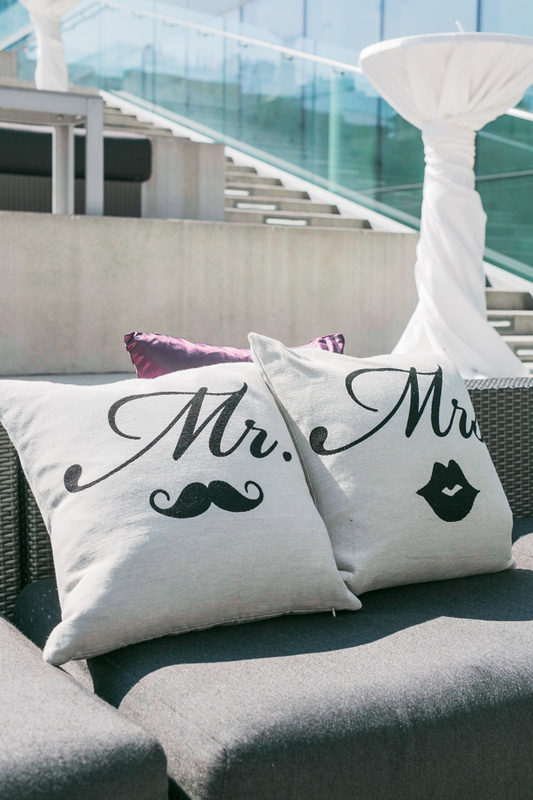 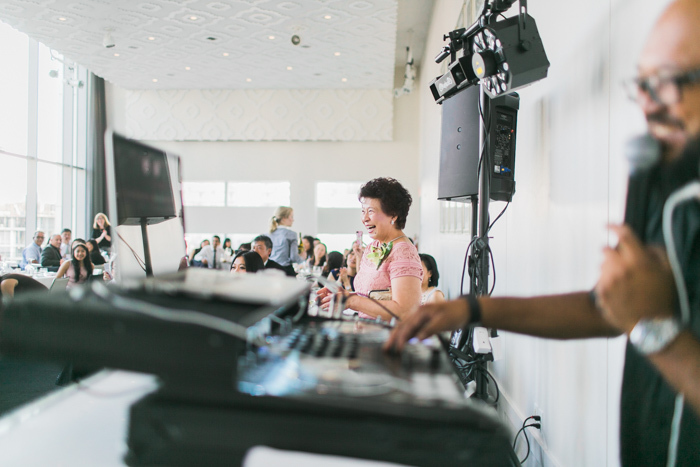 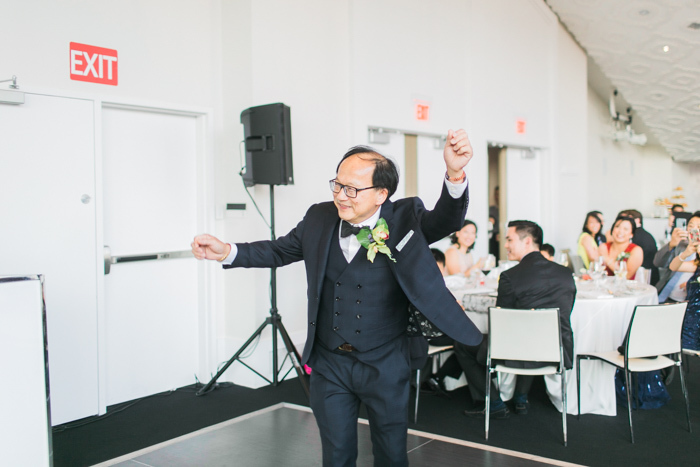 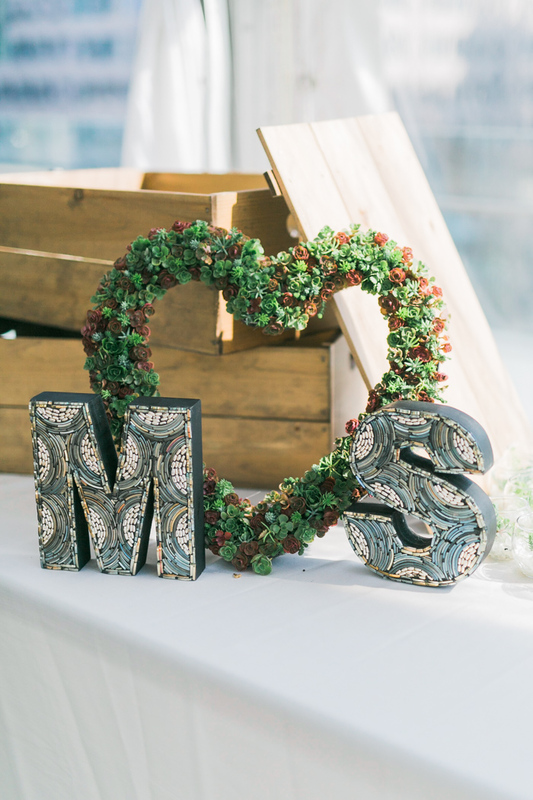 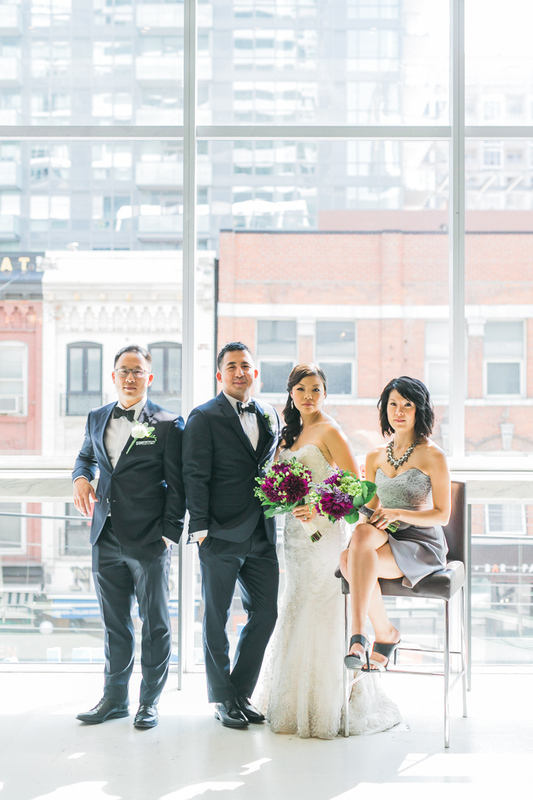 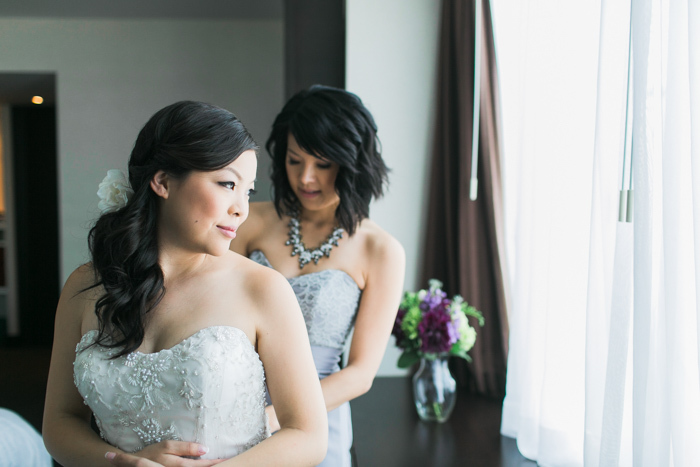 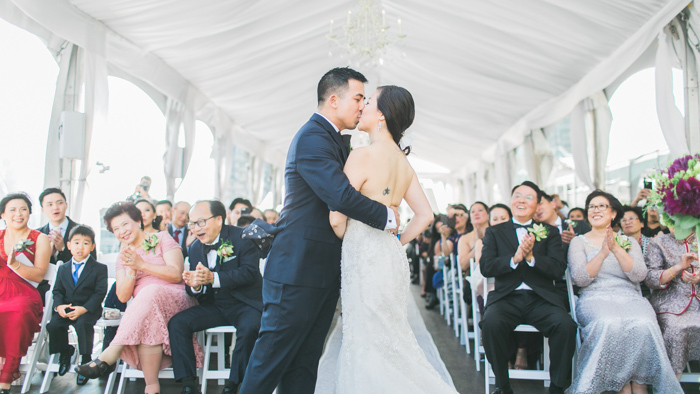 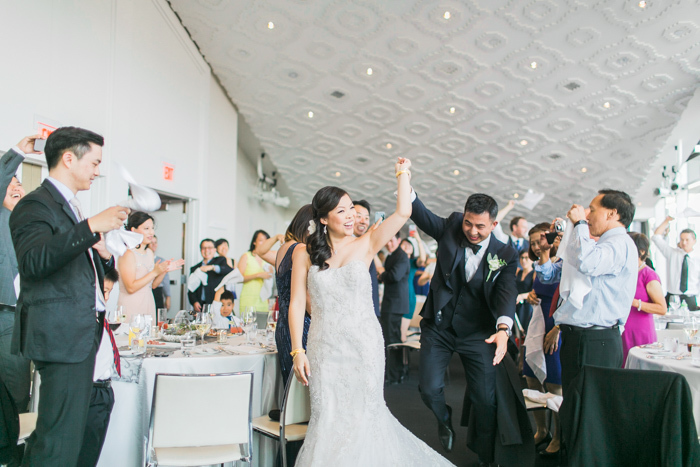 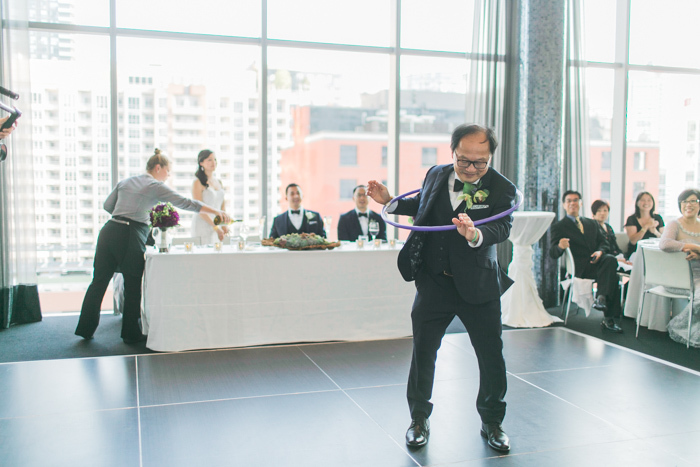 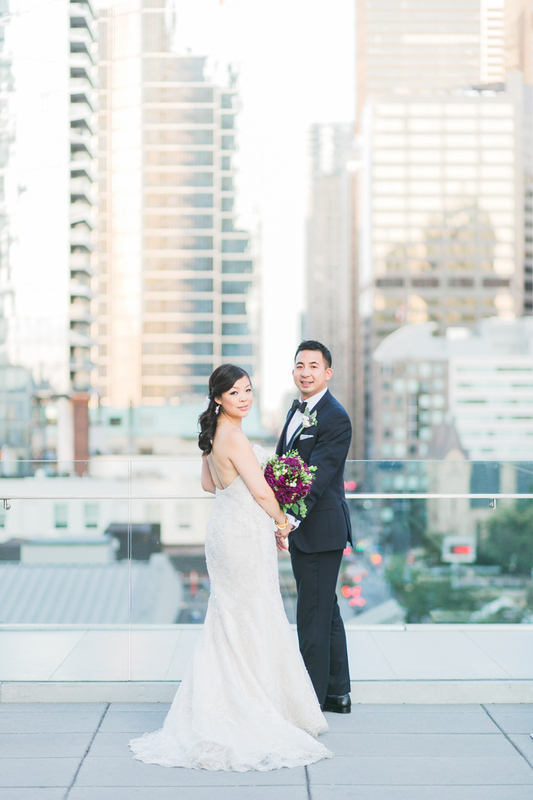 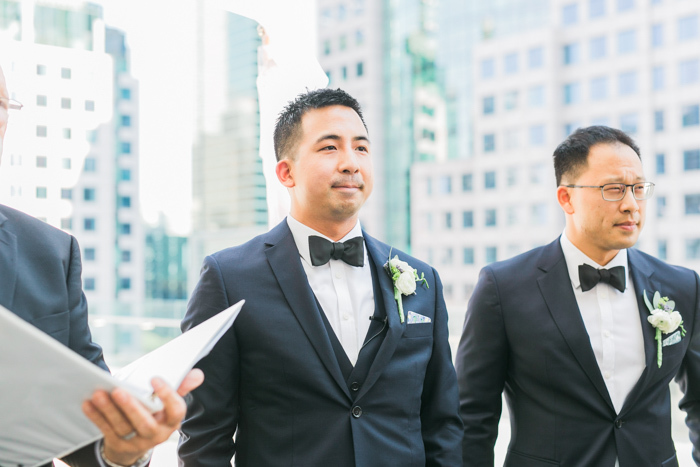 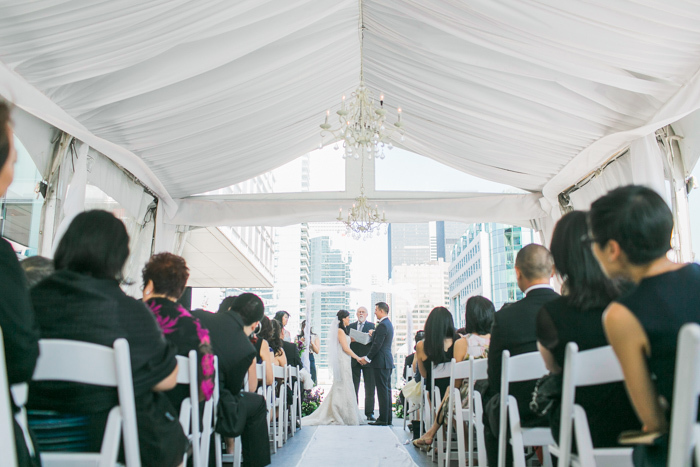 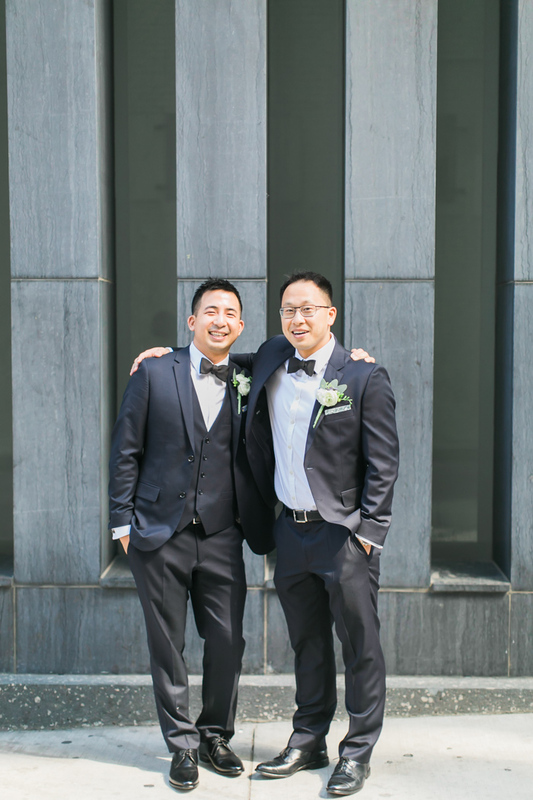 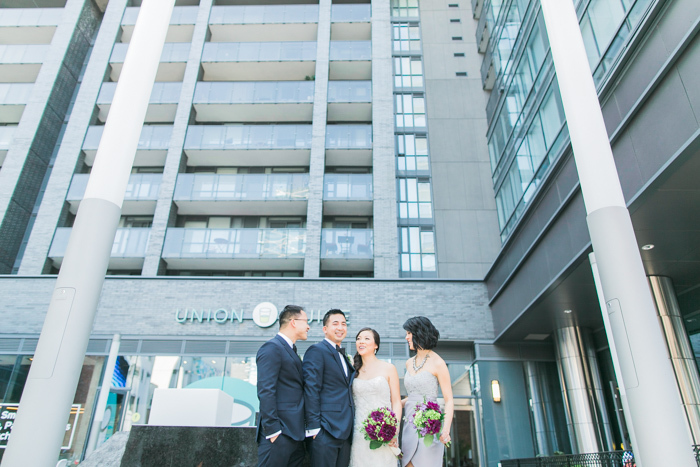 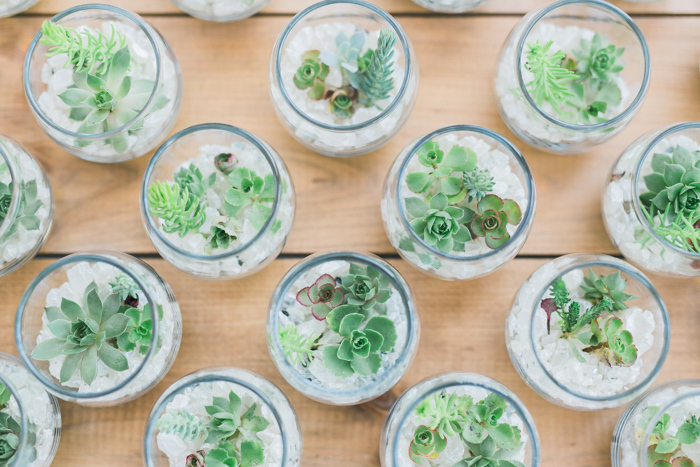 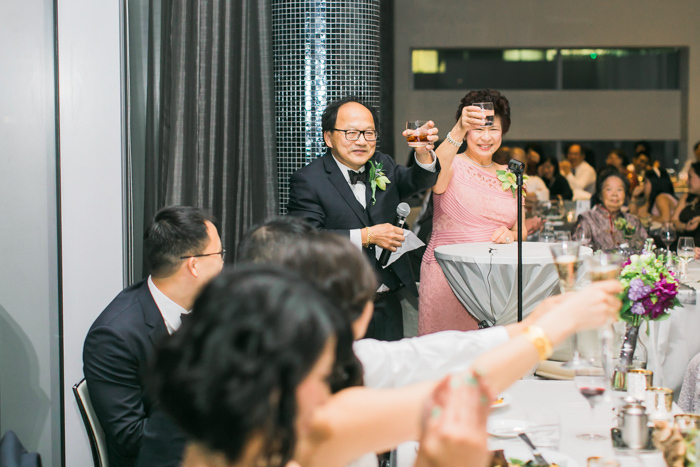 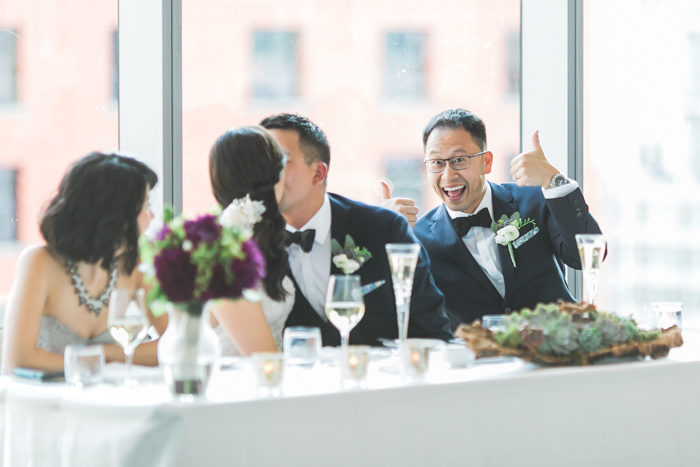 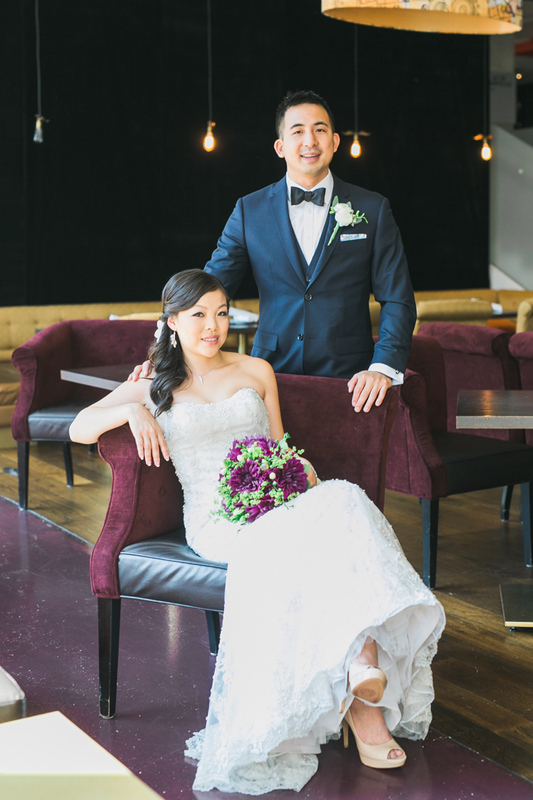 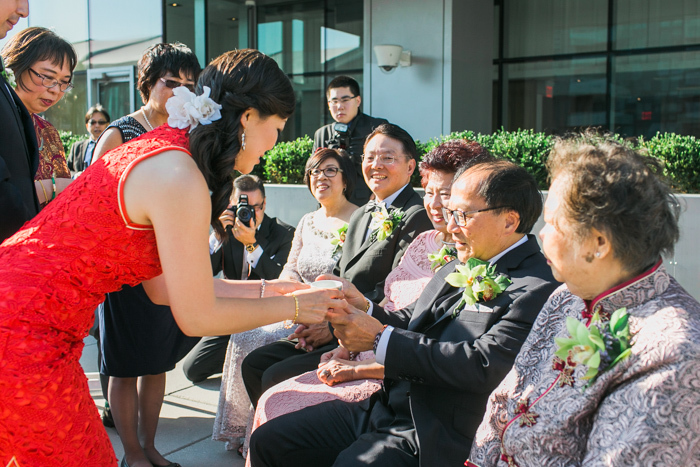 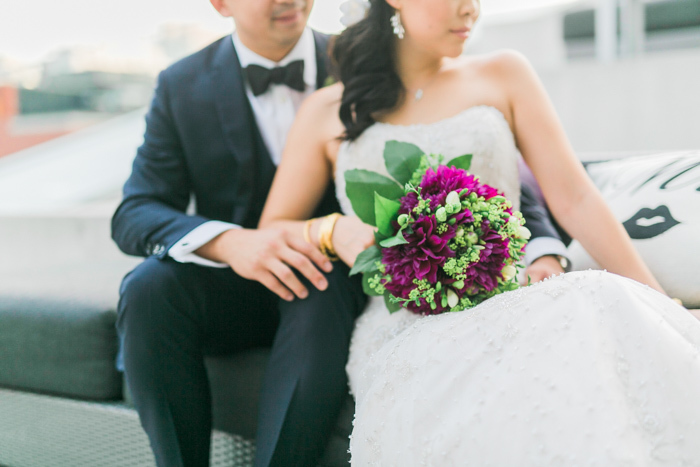 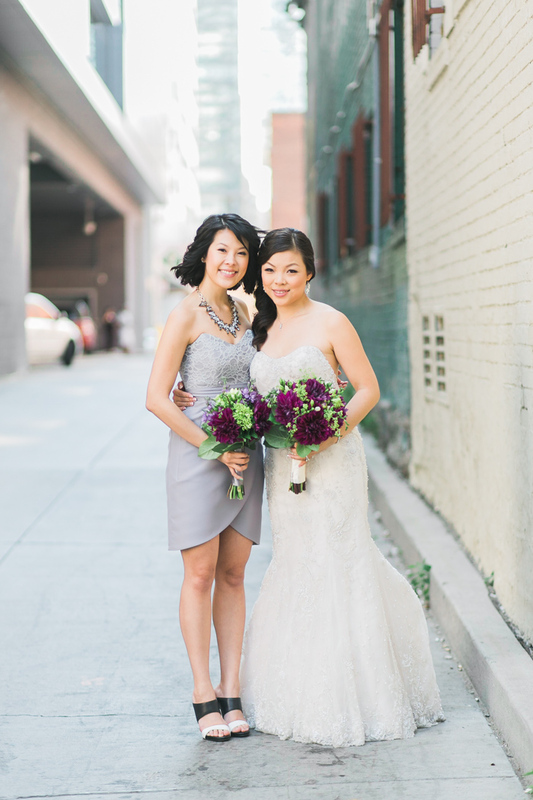 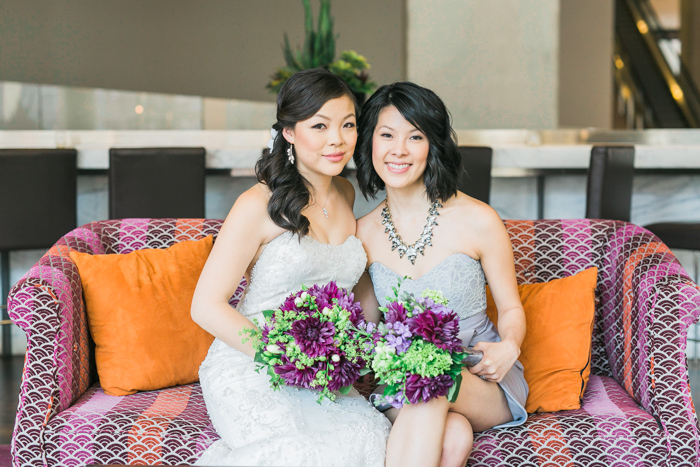 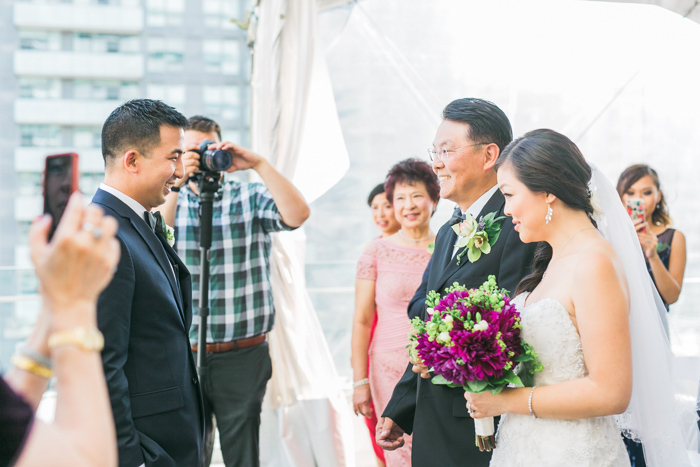 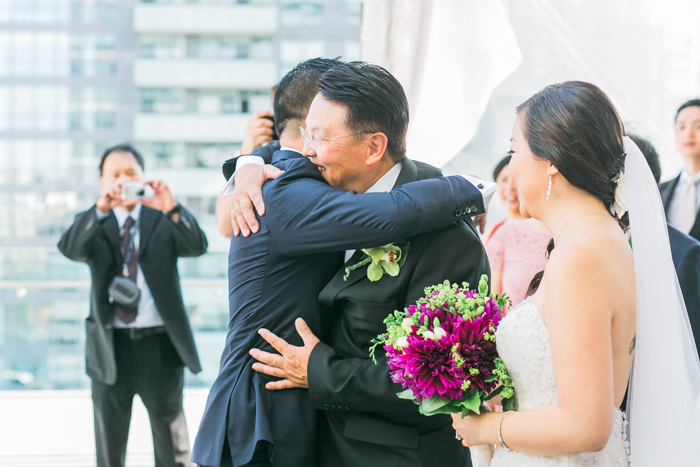 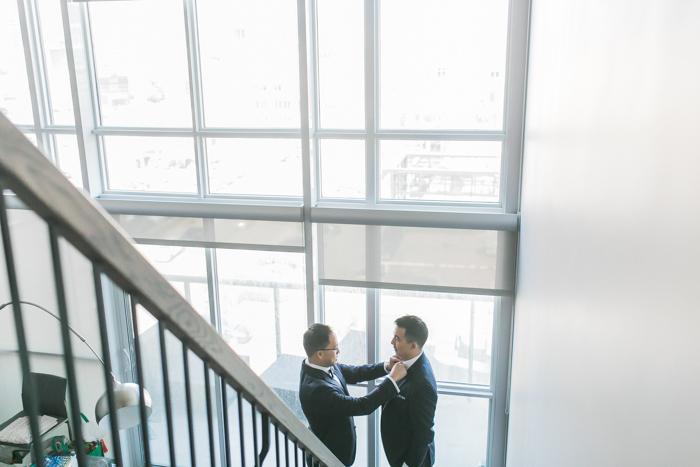 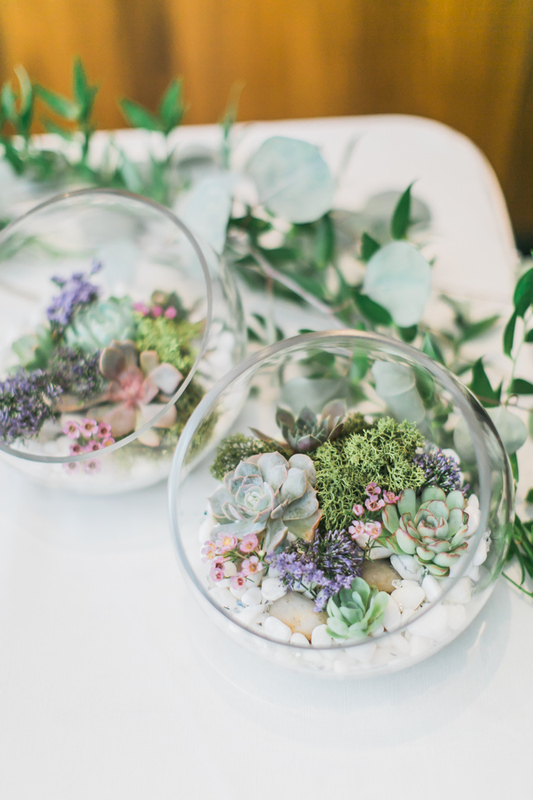 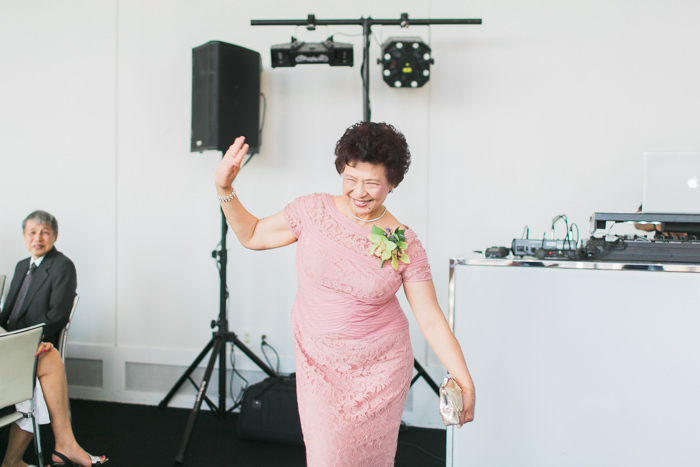 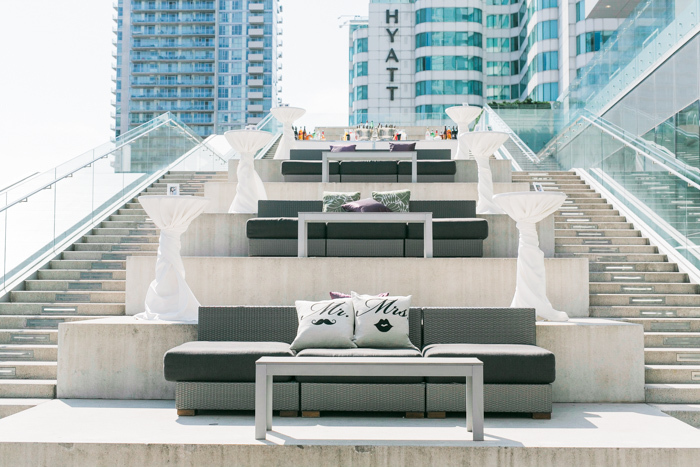 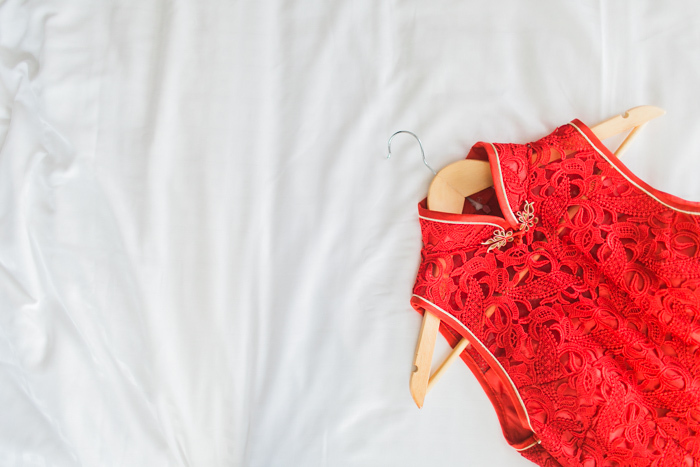 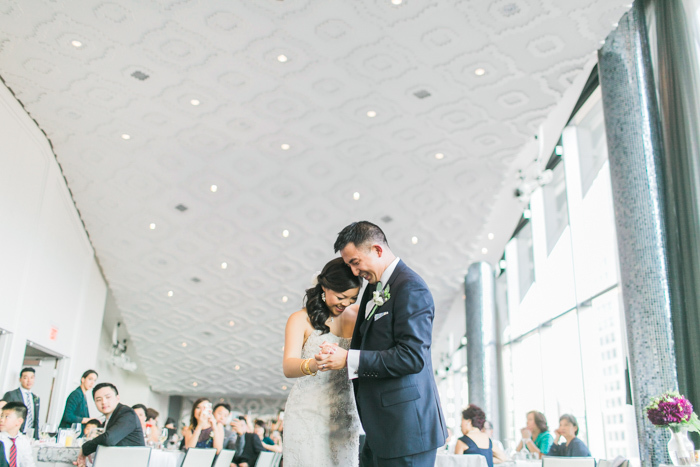 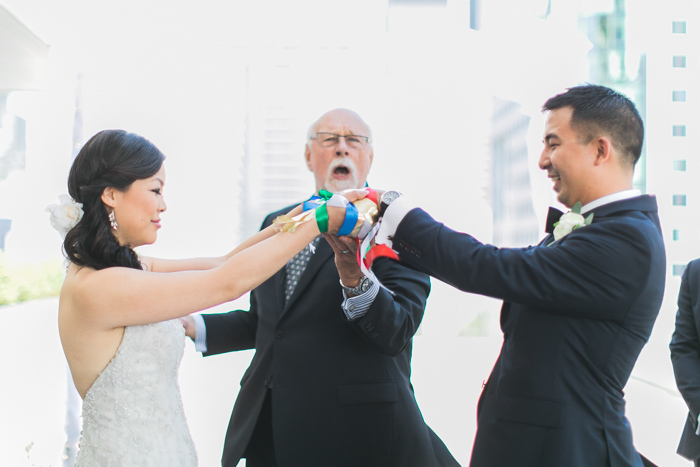 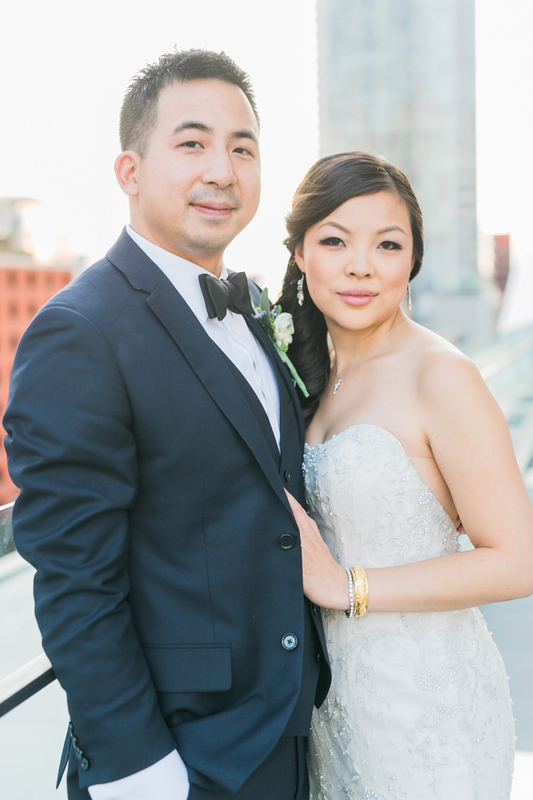 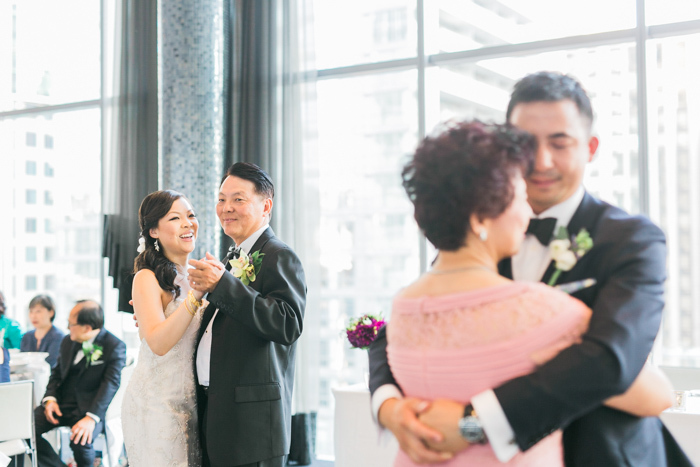 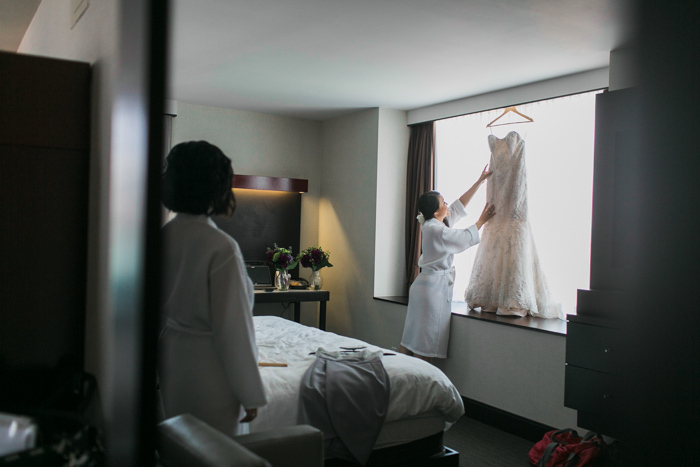 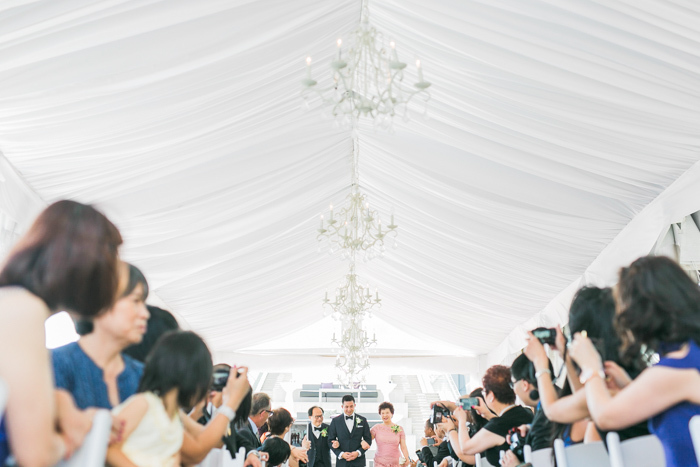 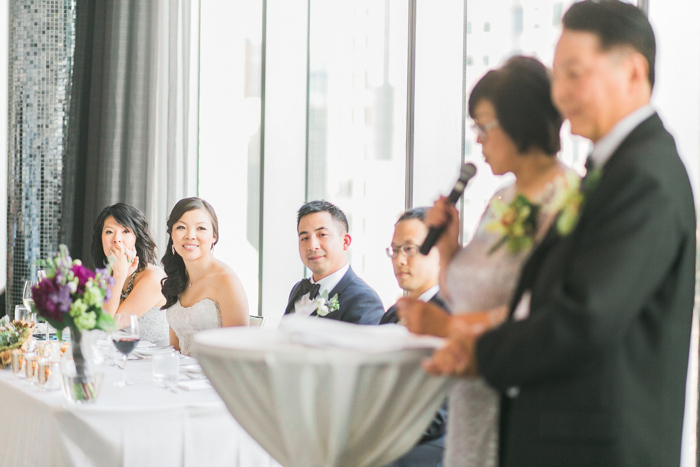 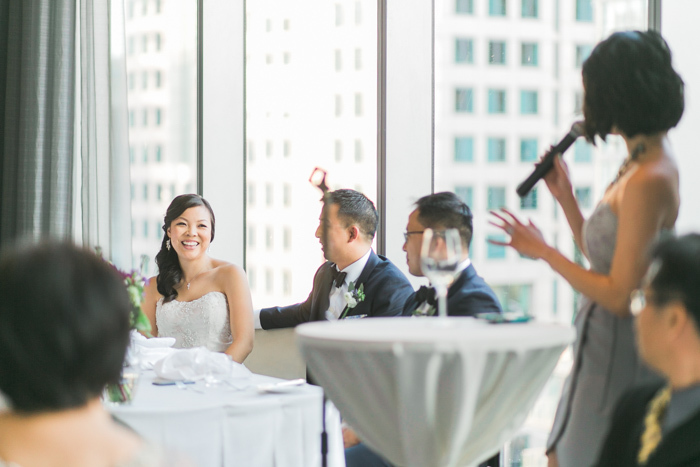 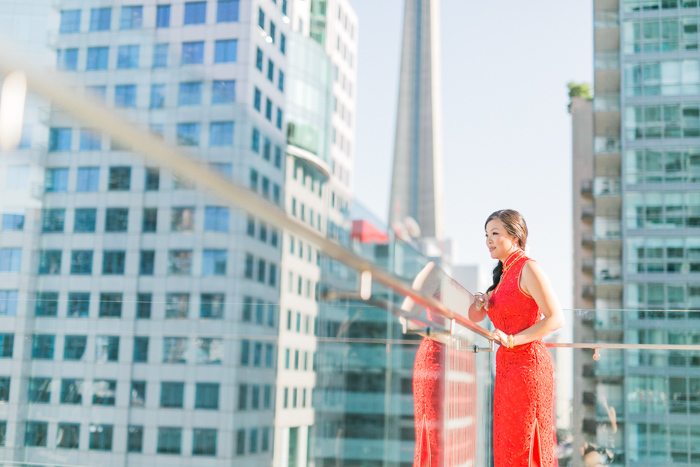 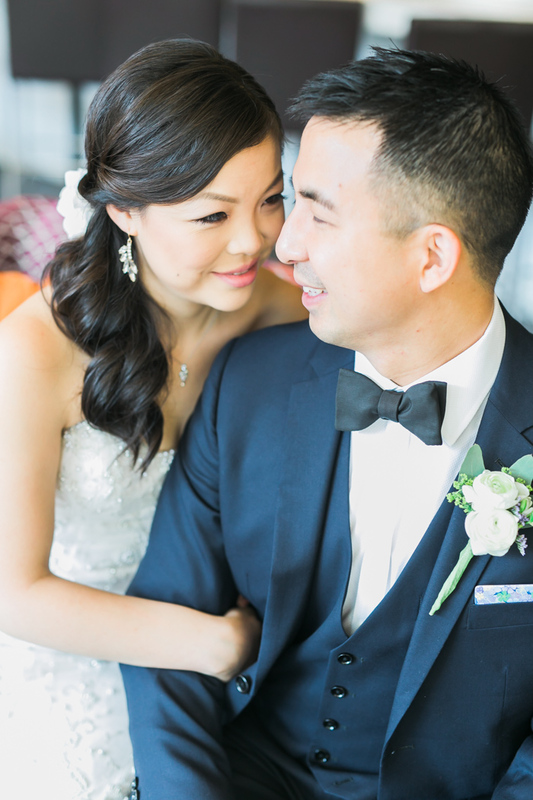 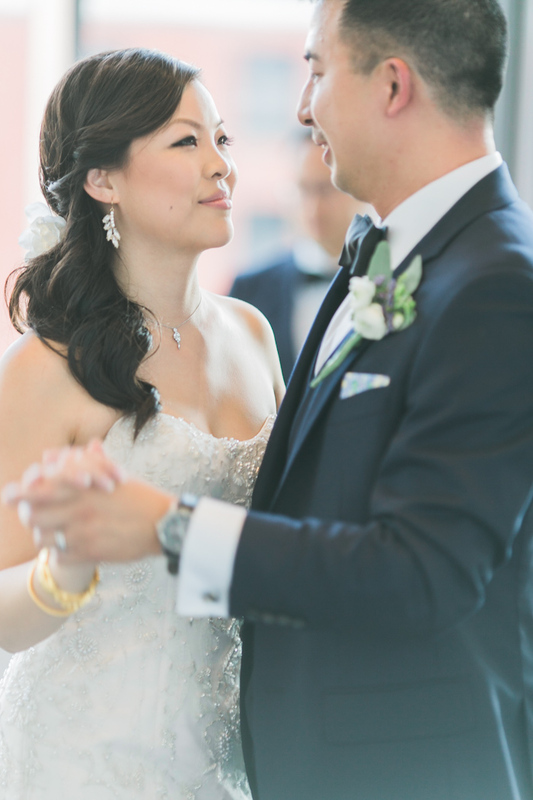 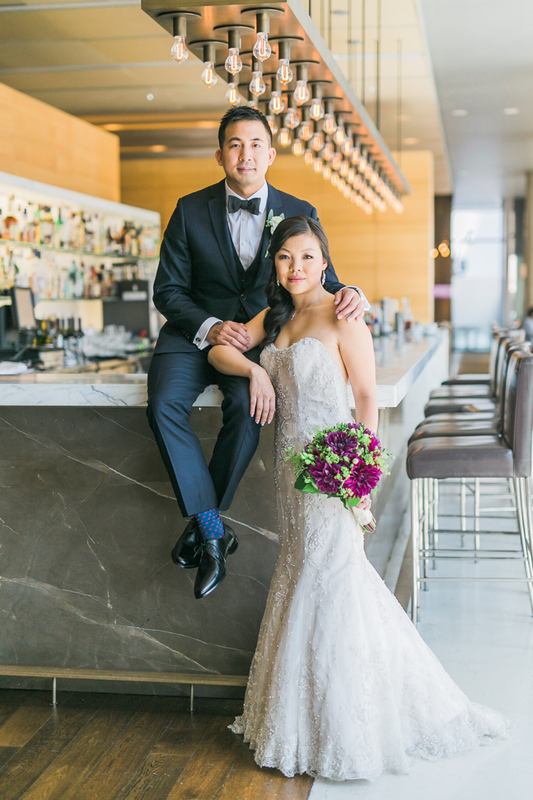 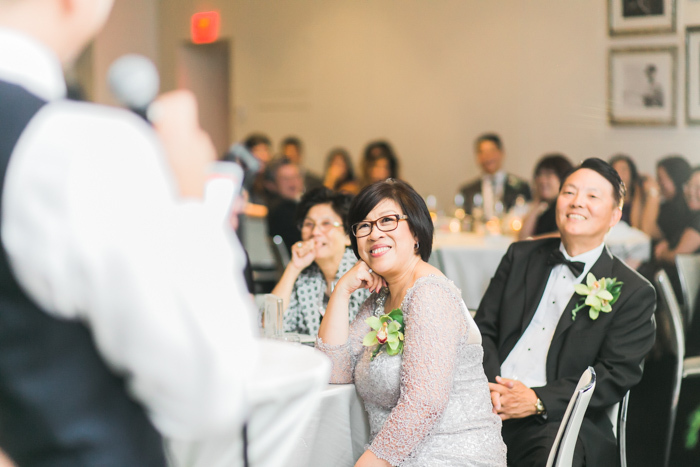 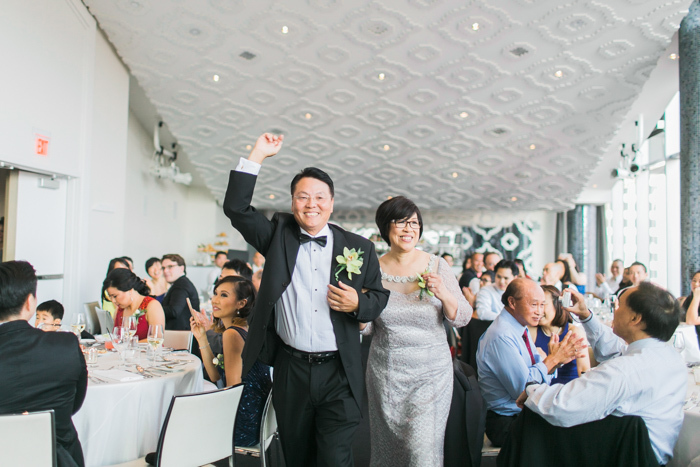 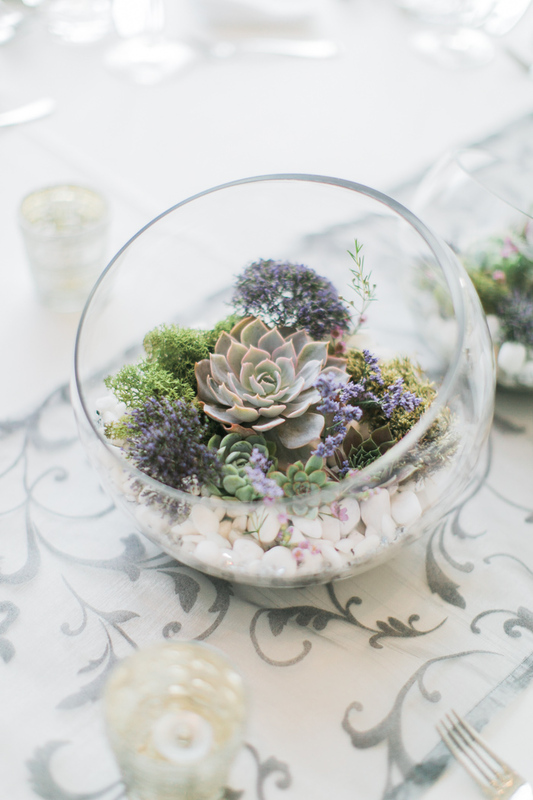 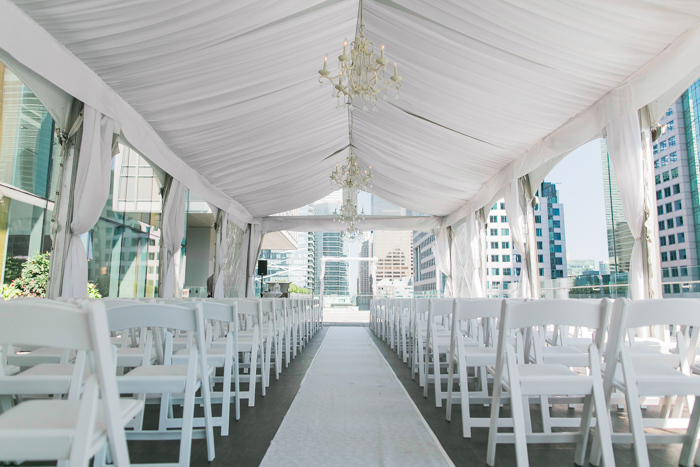 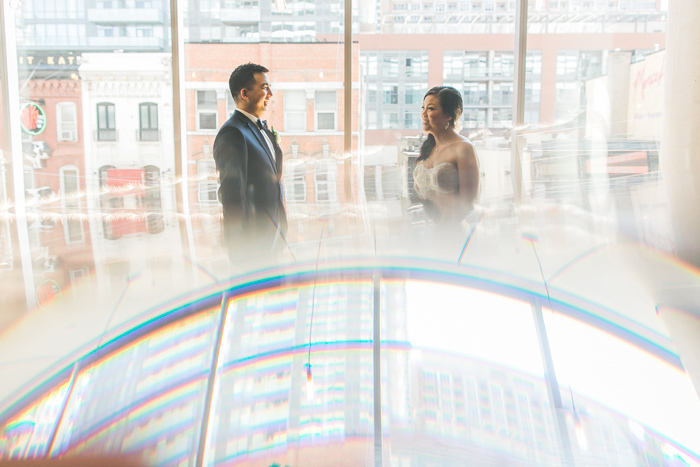 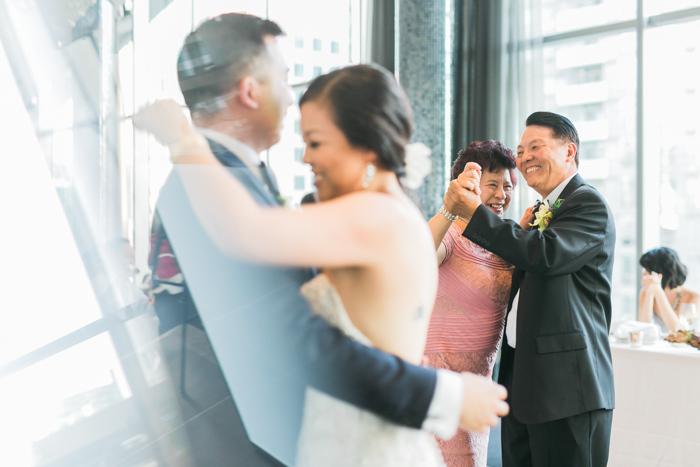 They’ve created such a modern, elegant theme for their wedding at Malaparte at the TIFF Lightbox. 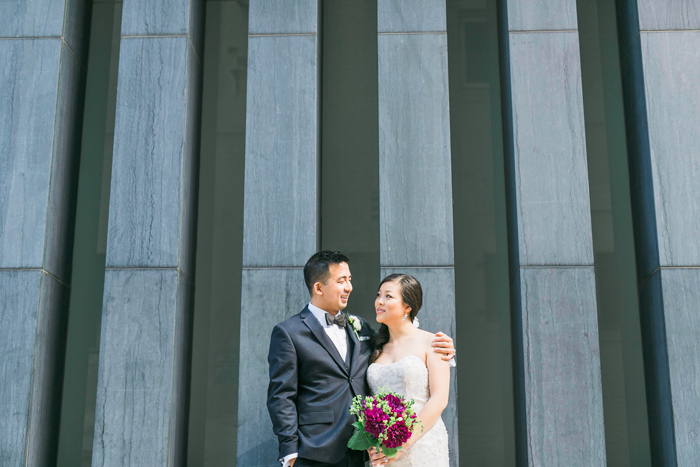 We felt so right at home with them! 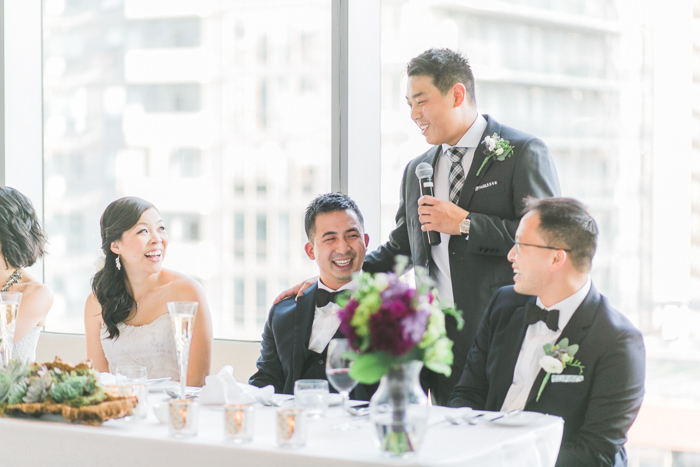 Their speeches were so heartwarming and all the details that they have incorporated really showcased their style and personalities! 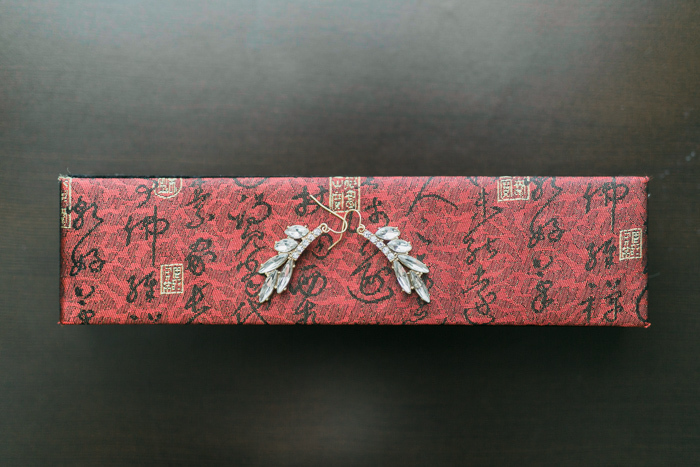 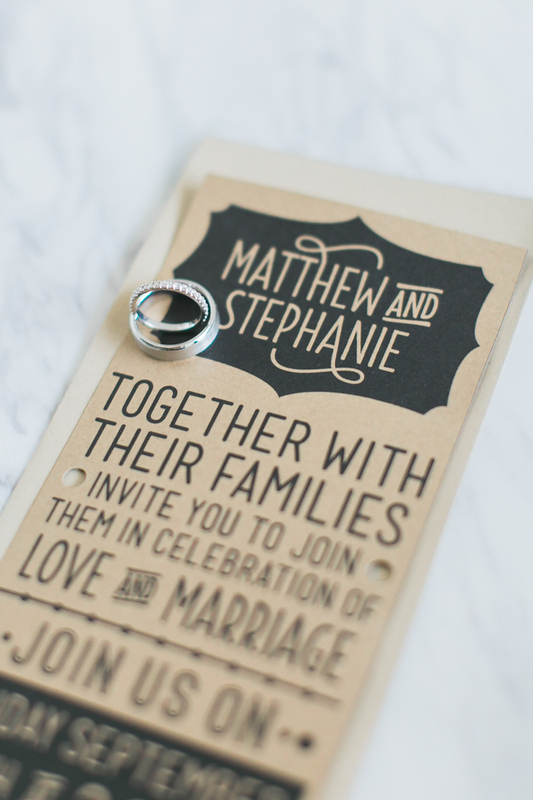 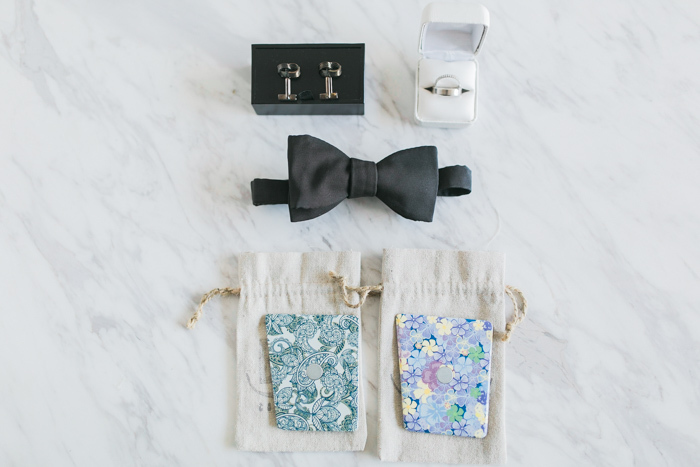 I absolutely loved their invites which were created by Steph’s brother, so modern and sleek! 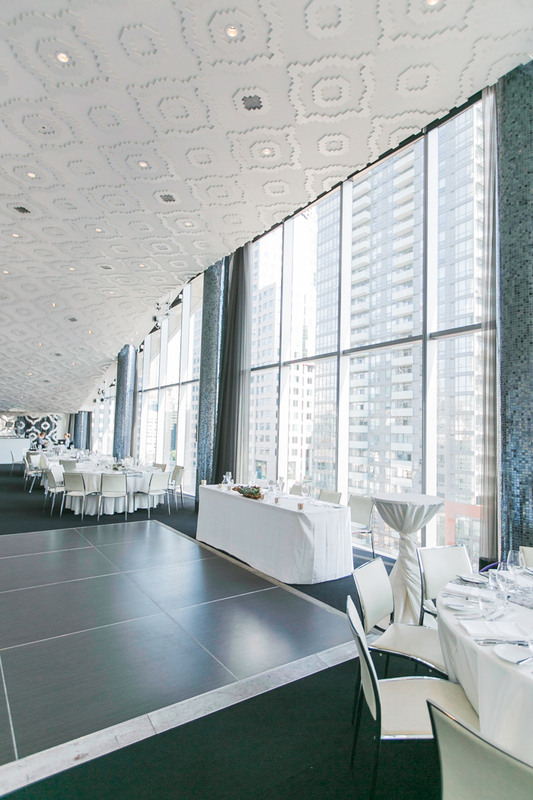 I’ve been to many many venues before and I must say that Malaparte is my fave venue! 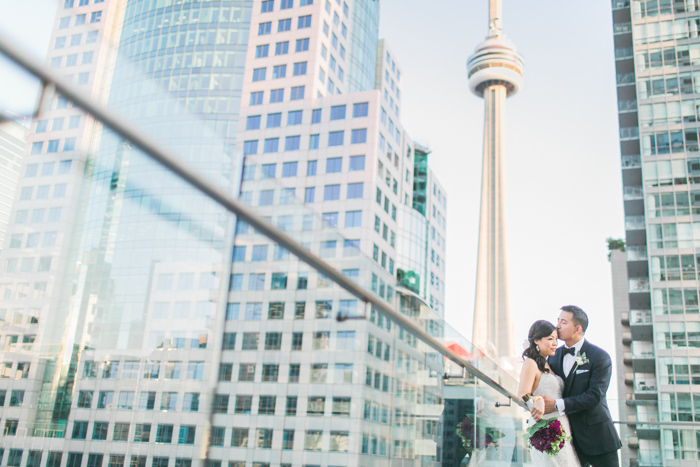 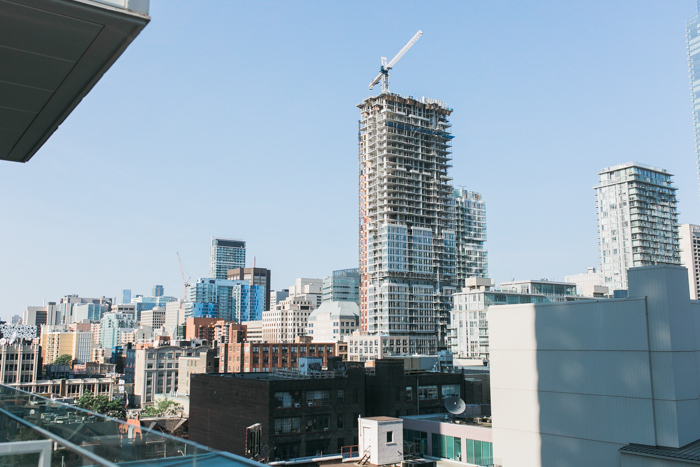 It has a stunning view of the city and yes I can see the CN Tower too! 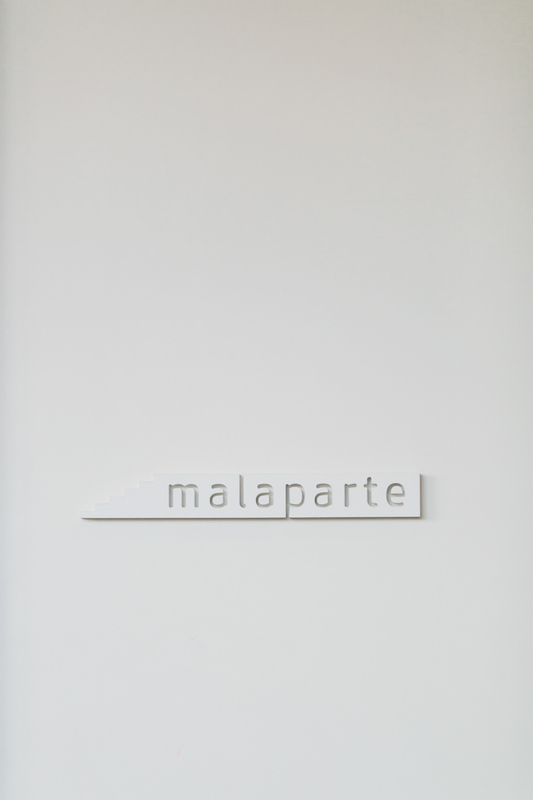 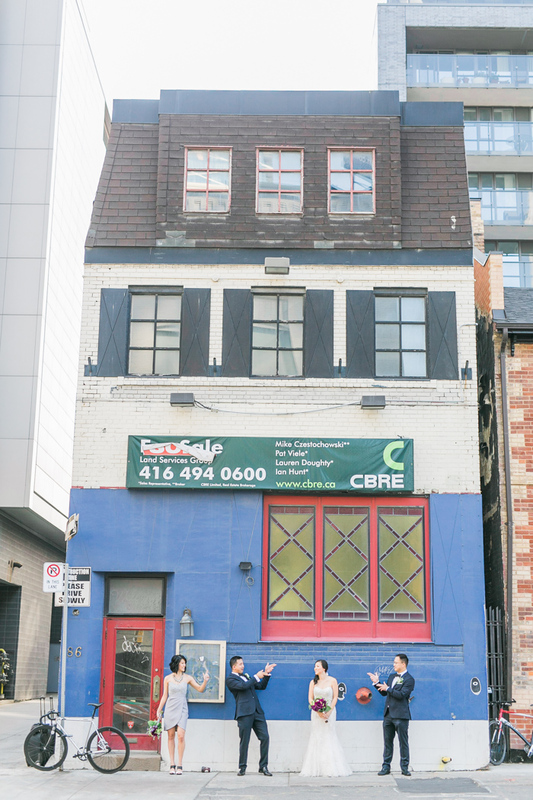 The food at Malaparte?! 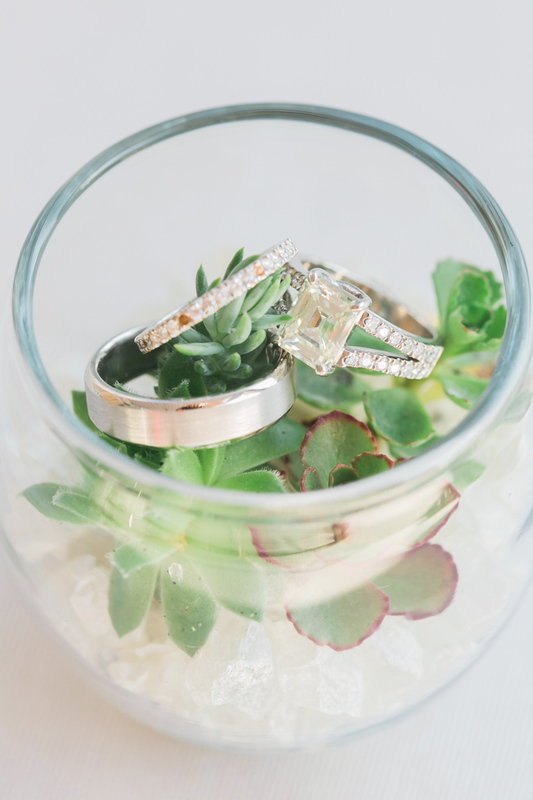 OMG to die for! 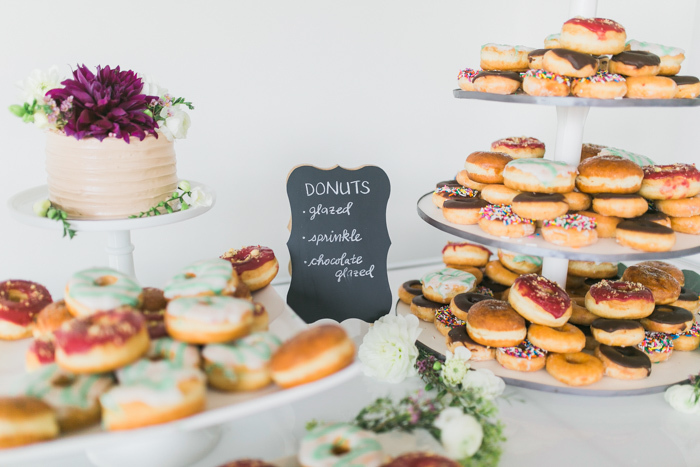 So so so good! 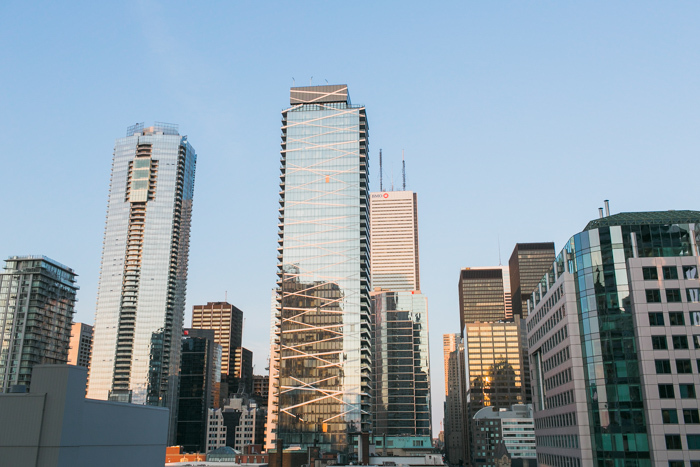 Kinda sad that I wont be shooting here in 2016, but I still have a few spots left for this year so hopefully I’ll get to be back!